Happy Thanksgiving! 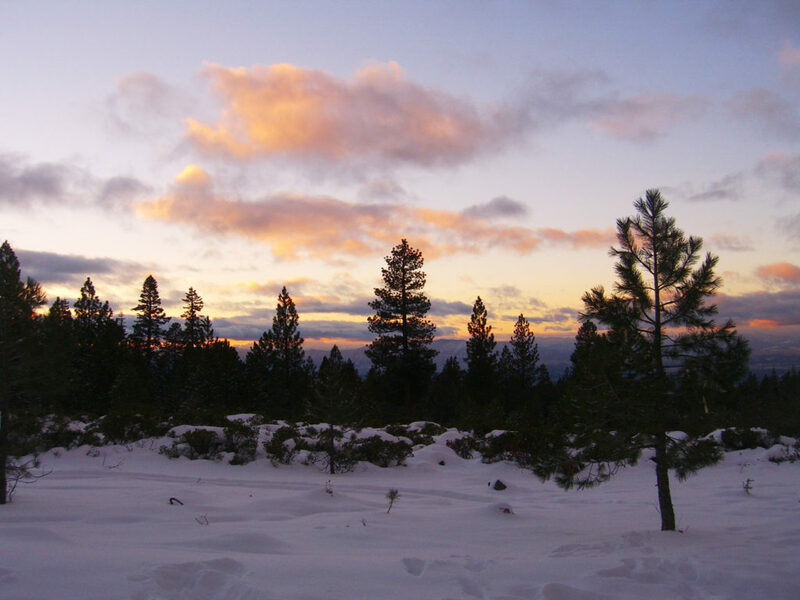 For Siskiyou residents this weekend also means more than just a delicious meal on Thursday – it’s generally the first weekend of the time-honored tradition of going out to the woods and cutting down the family Christmas tree. There’s nothing like a fresh cut tree to fill your house with a great woodsy smell plus they last longer than a lot tree, since trees from a lot are typically cut several days or weeks before reaching the lot. Typically, the best time to cut your own tree is between late November and mid-December since well-watered trees can usually hold its needles for 3-4 weeks. But don’t go too late in the season or you run the risk of inclement weather and snow – which is not to say that can’t be fun for some! 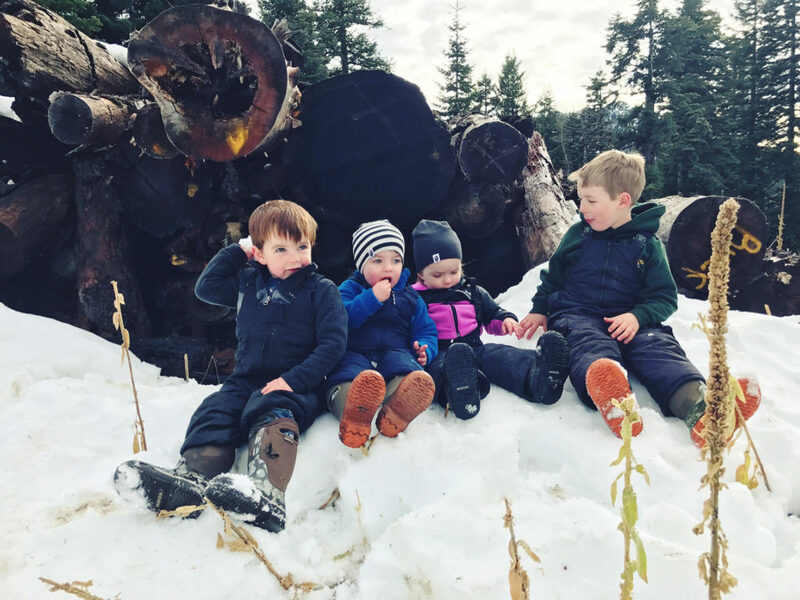 But for families, later in the season means wet shoes, excessive cups of hot chocolate to keep warm and watching Dad solo-wrestle the tree to the top of the minivan during freezing night-time weather. Fun aside, unless you have private property you will need a permit. 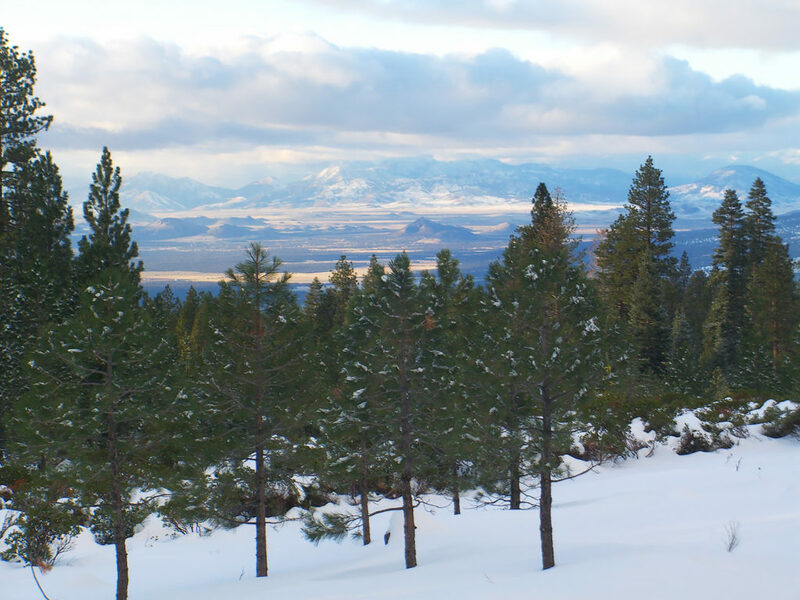 Permits are easy to get from numerous National Forest offices listed in the second half of this blog, and will generally cost only $10/per tree/per permit. Often this permit also comes with directions to cutting areas that are open to the public and can be validated once the tree is harvested by signing the tag and attaching it to the main stem with glue. It’s always a good idea to bring more than one saw and make sure they’re all sharp. Because no one wants to turn into Clark Griswald and dig the tree out by the root ball. Scope out the entire area first before making your selection. No two trees are the same. 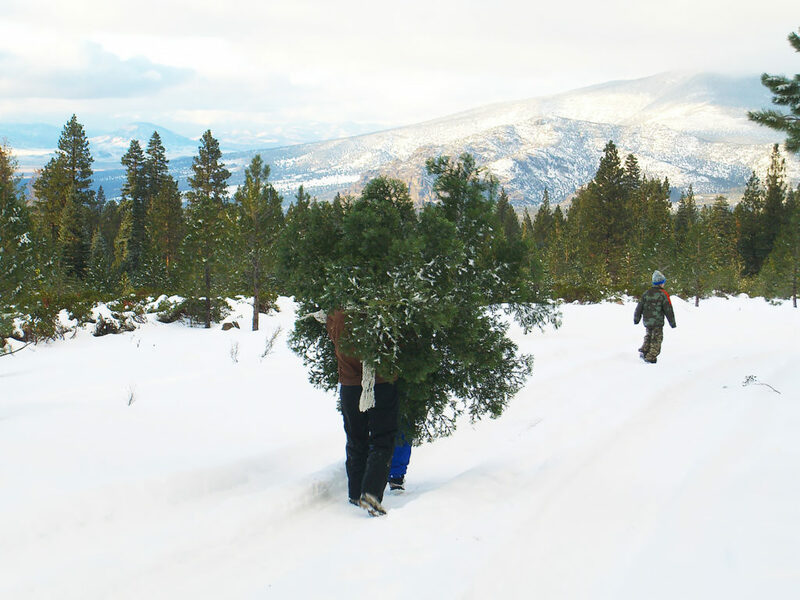 Once you pick your tree, make sure you also do a full walk around to confirm there’s even branch distribution with no bald or dead patches, or even an animal living in the tree. Nothing like getting your tree home and adding some panicked squirrels to your Christmas cheer. Also, PLEASE, respect the forest. Whatever you do, don’t top a tree – as in simply cutting off the top of a larger tree. “Topping” is defined as the “indiscriminate and drastic cutting of a tree branch or branches” and has also been referred to as heading, stubbing, tipping, lopping, rounding-over, and dehorning. Who cares what the name is – cutting off the top of a healthy tree can detrimental to tree structure, health, and value. And let’s be honest, our forests deserve a break. So look for a great smaller tree that fits your measurements, has nice branch distribution and can fit in your car and you’ll have yourself a winner! 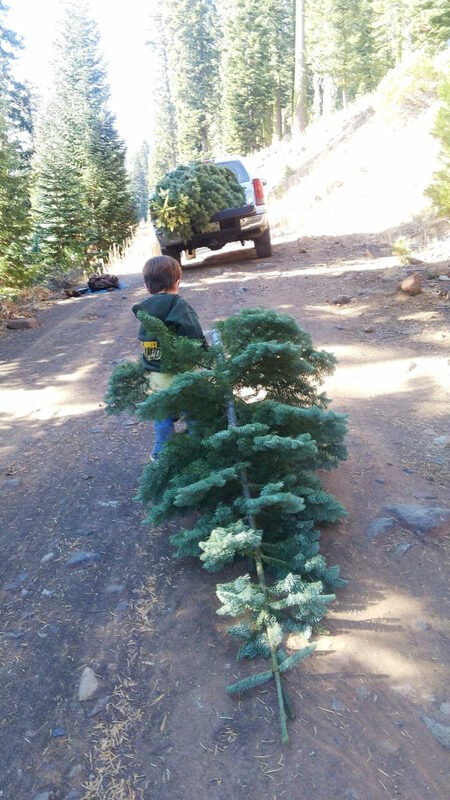 Don’t forget rope and or some bungee cords to attach the tree to your car’s roof or truck bed. Seems self-explanatory but we all know it’s easy to forget sometimes the most obvious stuff. When you get home, lay the tree on its side and cut off about an inch from the bottom of the trunk. (WD-40 on the saw blade will help move freely in the cut.) Remove some of the bottom thinner branches (great for table decorations!) and then, using a ½” drill bit, drill three or four holes around the edge of the trunk to help it absorb water. You can also drill a hole straight in the bottom of the trunk to help receive the spike on the Christmas tree stand. When it’s all set up, try to keep it away from heat sources like registers, vents, and fireplaces so the branches don’t dry out too fast, and water it several times a day at least for the first week. Then have fun decorating it and cherish the memories you make around it! And don’t forget the egg nog.